emvigee - pr & marketing Eurosport Trail Running League kicks off with two fold increase in participation. Fast forward to 2019 and the work put in by Agones SFC has resulted in the sport being firmly placed on the map – testament to this is the sell out crowd, 240 athletes registered, double the amount of the same race in the previous year, that took to the trails on Sunday in Buskett for the first race of the Eurosport Trail Running League. 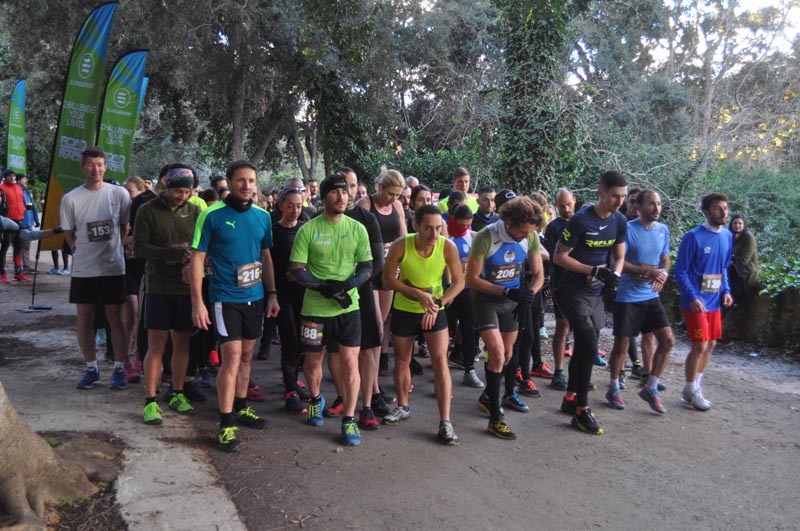 A quick warm up session energised the crowd before setting off on the on the 4.5km, single loop course set in the environs of Malta’s last few remaining woodland - Buskett. The route enabled the runners to experience good trail terrain in the vicinity of the historical Clapham Junction Cart Ruts. Tara Abdilla (La Salle AC) winner of the 2018 Series, returned to the starting line and took the first win of the series in a time of 19 minutes 24 seconds. Second to follow Abdilla was seasoned runner Carmen Hili (St Patrick’s AC) in a time of 21 minutes 31 seconds. Third was Anna Skinner (Raptorz Running Club) in 22 minutes 33 seconds. 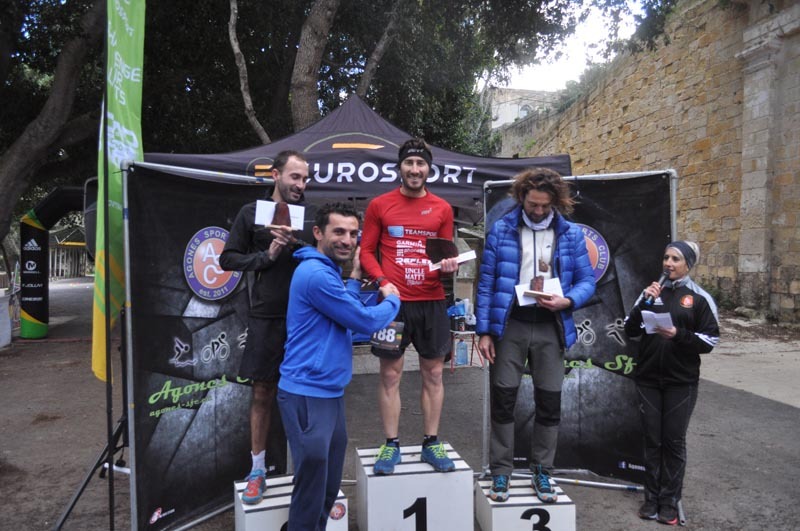 In the Males’ category Ryan Farrugia (Raptorz Running Club), who has made a name for himself in the trail running communitey won the race in a time of 17 minutes 31 seconds. Nevertheless Farrugia did not have it easy due to fellow team member Pierre Chicco’s efforts to keep hot on his heels. Chicco had to settle for second place, with just a fifteen second gap between them. In third place was Gerald Grech (AS Libertas) in a time of 18 minutes 23 seconds. 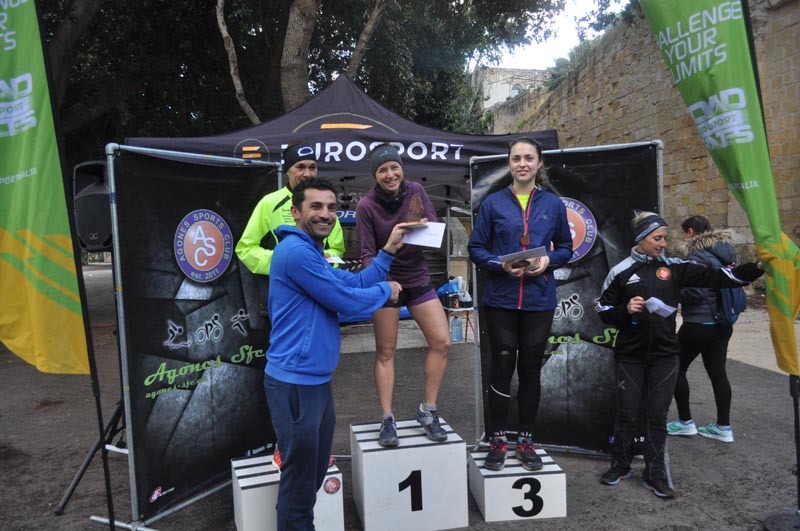 Prizes were given to the winners by Johann Mifsud, Sports Events Executive at Eurosport Malta. All athletes were treated to water and post race snacks. 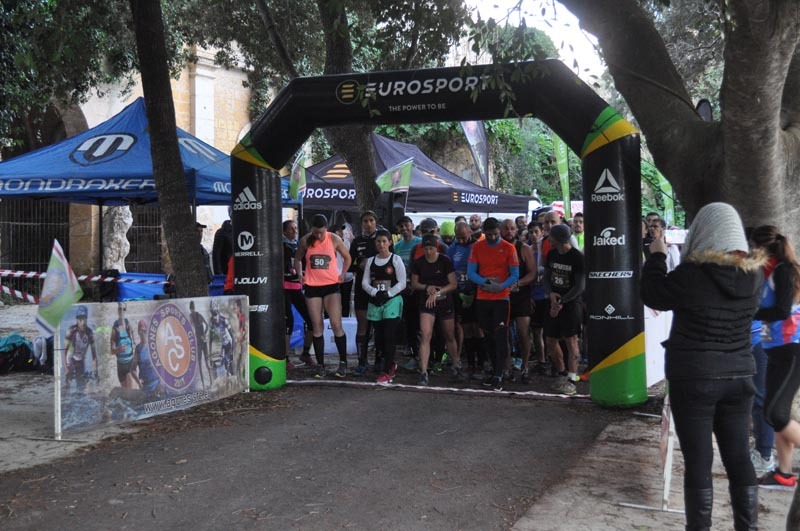 The ‘Eurosport Trail Running League 2019’ is organised by Agones Sfc and sponsored by Eurosport, with the support of Xemxija Pitstop and Nature Valley.